If you have more than one dog, please include answers for all dogs. Could your dog be placed in a family with older children? 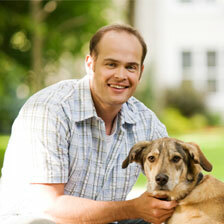 Could your dog be placed with another dog if necessary? Does your dog pull on a lead when out for walks? Is your dog likely to - jump onto furniture? Is your dog likely to - mess or urinate in the home? If yes, please give details of frequency etc. Is your dog likely to - jump up at people? Is your dog likely to - bark? Is your dog likely to - whine? Is your dog likely to - chew furniture? Is your dog likely to - chew other things? Is your dog likely to - fight with other dogs? 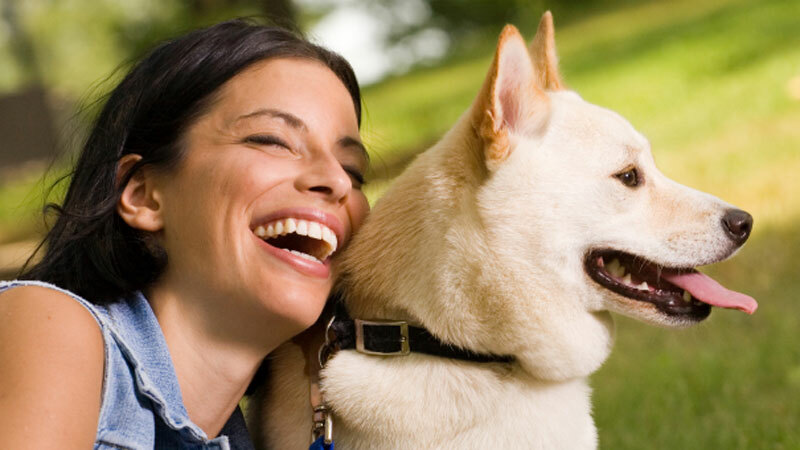 Is your dog likely to - be possessive or protective over food, toys, chews, collar etc.? How did you hear of 'Home From Home'?